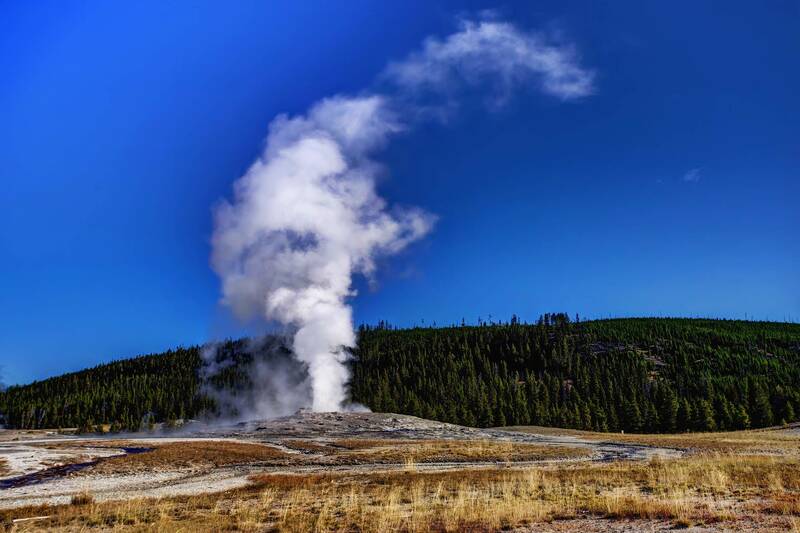 Yellowstone sure knows how to blow off steam . . .